A solid waste facility includes a solid waste transfer or processing station, a composting facility, a transformation facility, and a disposal facility. The Solid Waste Program is the Local Enforcement Agency (LEA) for Ventura County. Solid Waste staff serve Ventura County residents by ensuring the safe handling and proper disposal of residential and commercial solid waste. Staff permit, inspect, and monitor the operation of solid waste facilities such as landfills, waste transfer processing stations, and organics processing facilities and operations (composting operations; chip and grind operations). LEA staff also responds to complaints of illegal solid waste disposal and perform related investigations. You can File a Solid Waste Complaint online or call 805 654 - 2813. In compliance with Sections 21660. and 21660.1 of Title 27 of the California Code of Regulations, the LEA and the applicant (operator), are required to prepare a temporary public notice of proposed changes to the Report of Facility Information (RFI). Click here to view current Public Notices. A landfill is a location in which waste is discharged in or on land for disposal. It does not include surface impoundment, waste pile, land treatment unit, injection well, or soil amendments. Toland Landfill in Santa Paula and Simi Valley Landfill in Simi Valley are the two active landfills in Ventura County. A waste transfer or processing station includes those facilities utilized to receive solid wastes, temporarily store, separate, convert, or otherwise process the materials in the solid wastes, or to transfer the solid wastes directly from smaller to larger vehicles for transport, and those facilities utilized for transformation. Mulch means landscape waste and crop production byproducts consisting of leaves, grass clippings, weeds, yard trimmings, wood waste, branches and stumps, and whole plants/trees, that have been ground to a reduced particle size. Mulch can be either a raw ground material or compost. 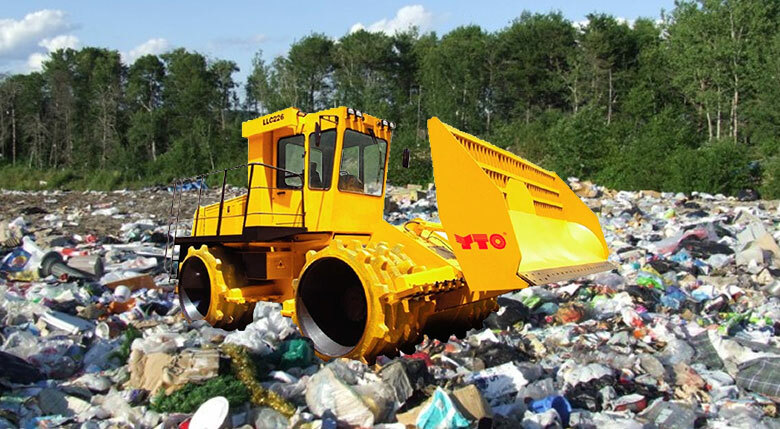 A waste hauler is anyone who hauls waste to a landfill or transfer station.